Frontier Airlines is expanding its services with 42 new non-stop routes across the country, including six new flights to Orlando International Airport. The first new service begins April 14 with flights to Nashville and Raleigh/Durham. The following day April 15, flights to Charlotte and New Orleans take off. Lastly,flights to Dallas and Fort Worth start June 16. 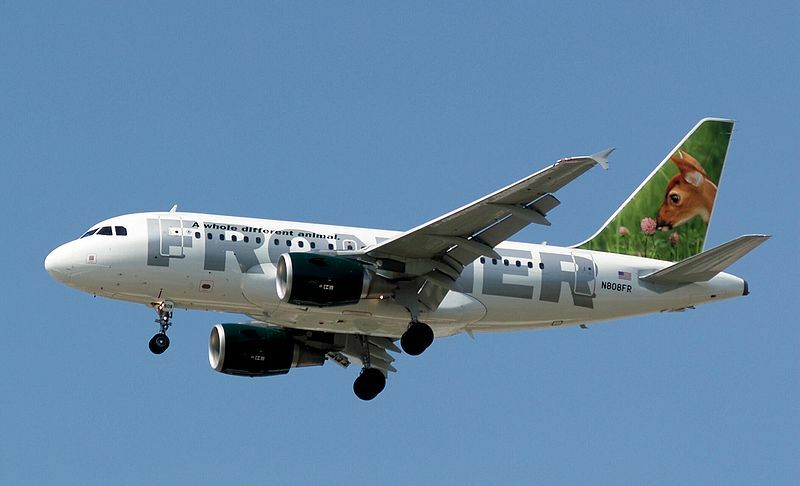 Frontier is also adding non-stop flights between Minneapolis-St. Paul International Airport and O’Hare International Airport in Chicago and Orlando International Airport, startig April 15. The large nationwide expansion is going to service various markets through the U.S., including a non-stop Detroit-to-Phoenix flight with promotional offers costing travelers less. The announcement came less than a month after Frontier Airlines began nonstop daily service from Bush Intercontinental to Orlando. Not even a week after cutting destinations, Frontier Airlines announced Thursday that it is adding a few new destinations: direct routes from Cincinnati to Los Angeles, San Francisco, Houston, as well as seasonal service to Philadelphia. According to Barry Biffle, they “see hundreds of additional opportunities” like these across the country “fueling” the compay’s growth “for years to come”. The Denver-based airline already has 27 routes flying into or leaving Orlando airport. Frontier Airlines flies Airbus A319, A320 and A321 passenger jets. New flights to the City Beautiful are expected to help increase domestic travel to Orlando and boost the number of visitors and the region’s $60 billion travel industry.